Voted Best Tacos. 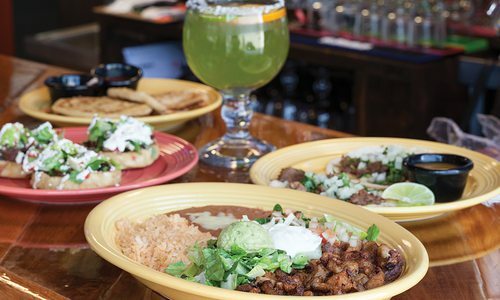 This spot offers outside-the-box tacos in a huge range of combinations. 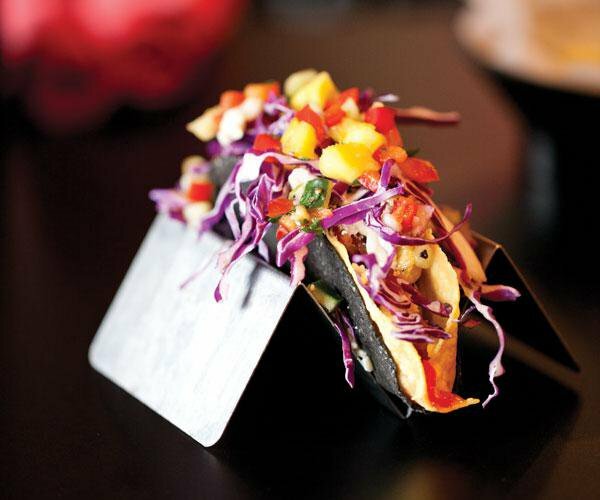 A must-try is the Hawaiian taco with chicken, feta cheese, grilled pineapple, hominy salsa, cilantro sour cream and chili sauce in a crunchy blue corn tortilla. If you’re in the mood for a salad, the nacho salad features deliciously seasoned chicken, shredded cheese, diced tomatoes, chips, queso and spicy ranch. Customers love the Frito pie and the posole.